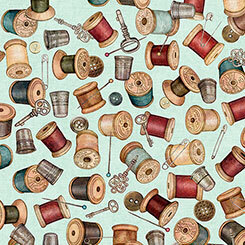 Our favorite subject is featured in this wonderful collection by Dan Morris. 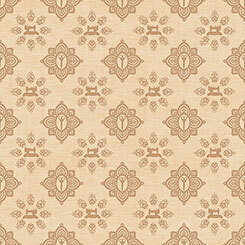 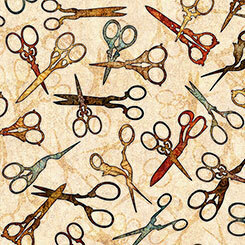 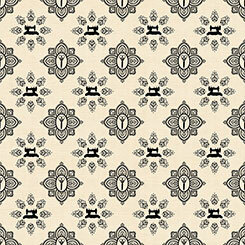 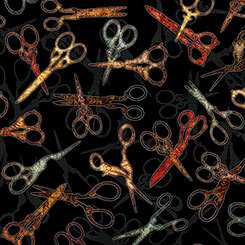 Sewing themed prints coordinated in Dans signature style allow for great fabrics to feature in your next project. 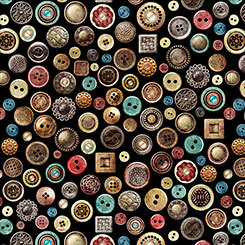 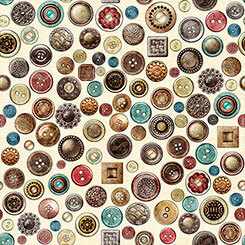 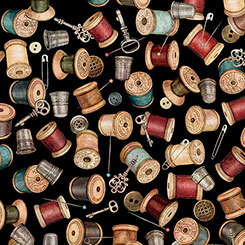 Buttons, spools, scissors and sewing machines all come together and make for a whimsical tribute in this Seamless collection.